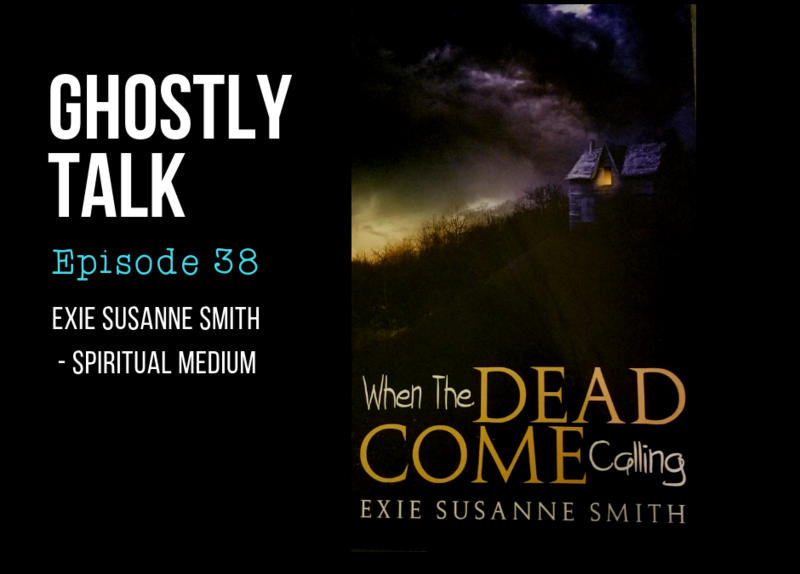 Exie Susanne Smith is a spiritual medium that deals first hand with the spirits of the dead. Exie shared with us what it’s like to be in her shoes, growing up with this ability and not knowing how to handle it, and how she has grown into who she is today. She is the author of three books: Welcome to My Paranormal Life, When the Dead Come Calling and The Essence of Death. Download here, stream below or use your favorite podcast app to listen.